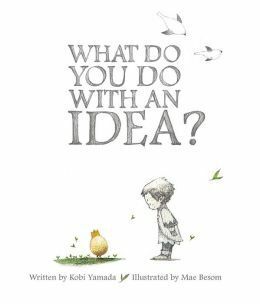 What Do You Do With An Idea?, written by Kobi Yamada and illustrated by Mae Besom, is an award-winning picture book that can be used to inspire students who are embarking on Genius Hour projects. It’s a story for anyone, whatever their age, and the something amazing that happens when an idea, which maybe different or daring, is welcomed, nurtured, and fed. What will become of your Genius Hour idea? That’s up to you!